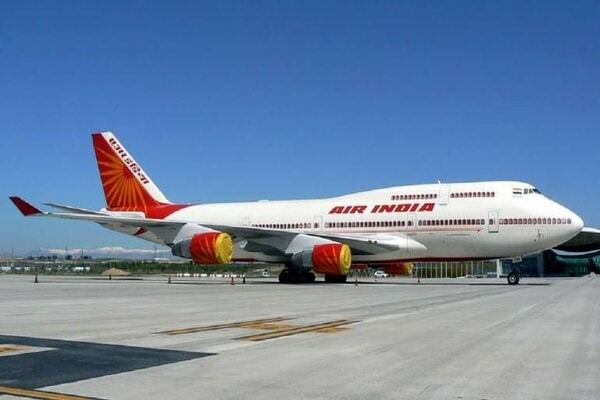 Air India’s Chairman and Managing Director Pradeep Singh Kharola on Wednesday announced a new bidding system through which a passenger can upgrade his/her seat from the economy class to the business class by paying an additional fare. “You have to bid for only the incremental amount. Whatever you have paid for the economy class ticket, you have paid… There is a cap we have put on the minimum bid one can make,” he said. This system has been started on flights operating to the US, Europe, Australia, Japan, and Hong Kong. It hasn’t begun on flights being operated to the Gulf region. A person who made the bid but did not get the upgrade will get the money back, he said. “When we see the load factor of business class, it varies from 50 percent to 60 percent. So, now, there is a good opportunity for me to use the vacant business class seats and make some money,” he said.